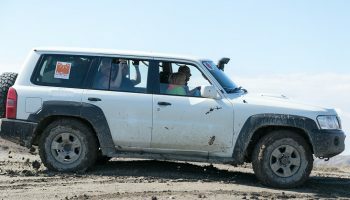 Jeep Tour (off-road tour) – is a fascinating journey and a unique opportunity for nature lovers, who prefer active rest & off-road driving on the four- wheel drive vehicles. 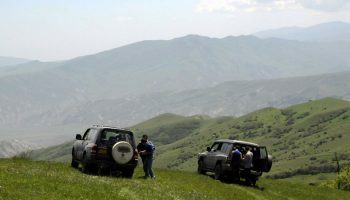 Azterra Travel organizes specialized off-road tours through the places that are not available for ordinary tourists. High-mountainous landscapes, mountain slopes, forest and mountain lakes, the highest mud volcanoes, the most beautiful and highest waterfalls, abandoned villages, ancient fortresses – this is not the whole list of all interesting places in our routes.